English Vintage Childs Trowel. Quality steel blade and nice beech handle. 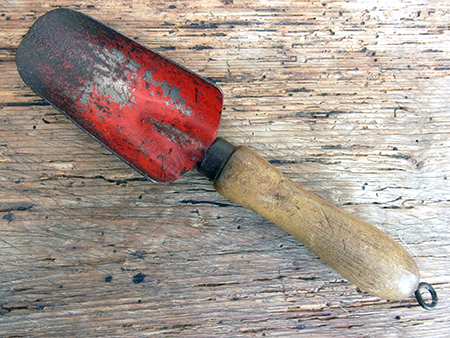 Very collectable quality Trowel. 8 inches (20cms).